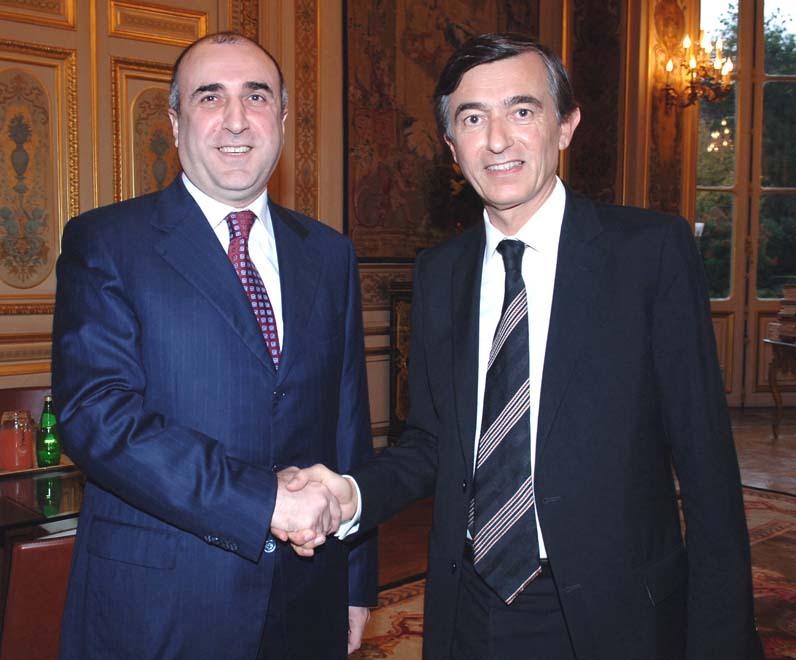 Prior to the forthcoming State visit to France in January 2007of the Azerbaijani President, Ilham Aliyev, development of the bilateral relations is very satisfactory, the French Foreign Minister Flip Dust-Blazi stated during his meeting with the Azerbaijani Foreign Minister, Elmar Mammadyarov, Trend reports with reference to the statement of the French Embassy in Azerbaijan. 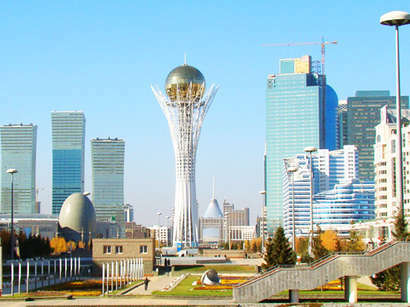 The French Foreign Minister commented on the successful development of trade relations. 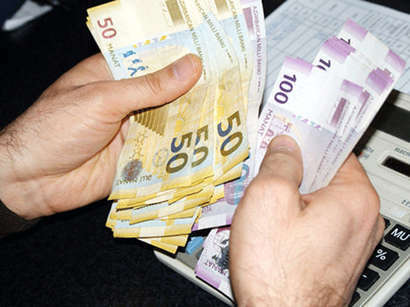 Last year the amount of trade turnover between the two Countries increased three-fold and reached в'¬500,000,000. According to the Minister, French companies are well represented in Azerbaijan, and a significant co-operation has begun between the two Countries regarding civil defense and culture. Together with the USA and Russia, France is also the Co-chair in the OSCE Minsk Group regarding the regulation of the Nagorno-Karabakh conflict. In this respect, the meeting of Foreign Ministers of Azerbaijan, Armenia and France togetherwith the co-chairs of the Minsk Group, may lead to progress in the process of the Nagorno-Karabakh conflict, the Minister stated.